Is Spring Too Far Behind for Obsolete Media? 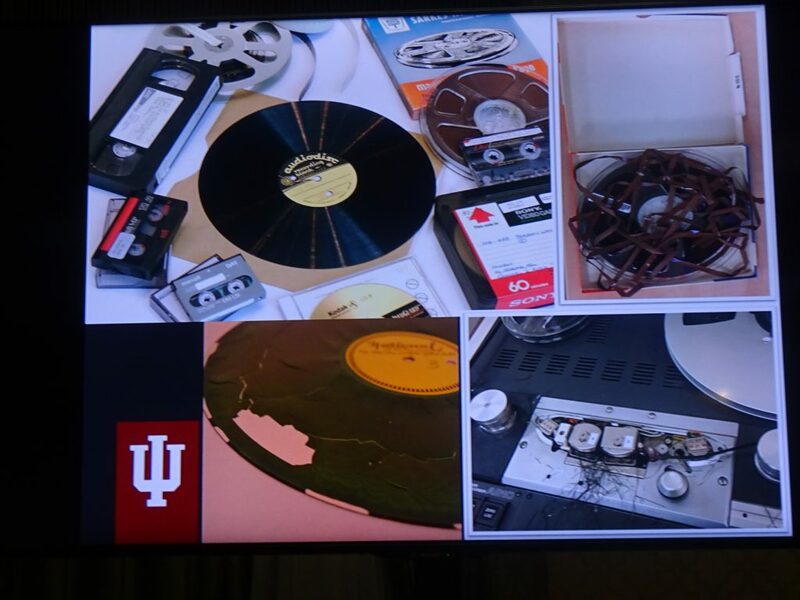 Sherri Michaels, Head of Collection Management at Indiana University (IU) Libraries and Director of MDPI Operations, discussed media preservation. The National Historic Preservation Act was passed in 1966. Media are now in a perilous state; here are some obsolete and degrading media. 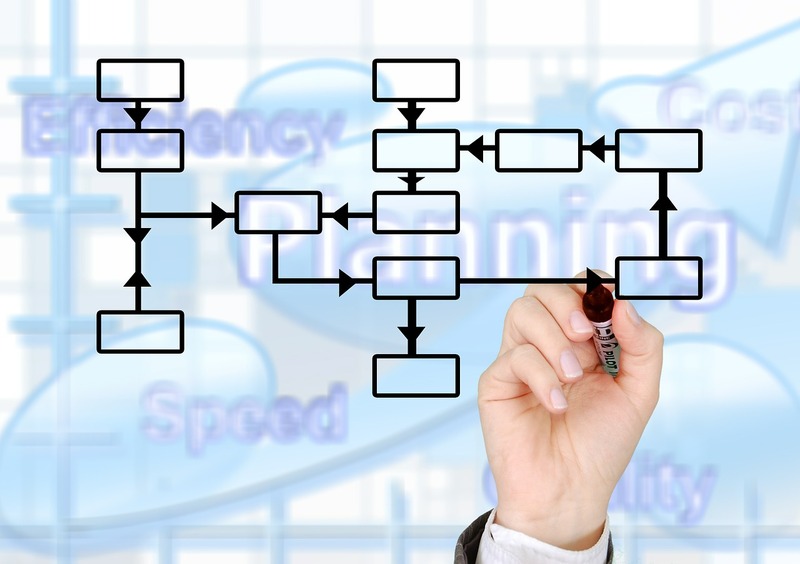 All of these conditions can impact the quality of the digitization. Not only are the objects degrading, but also the devices to play them. Sometimes you can find parts for there devices on eBay. 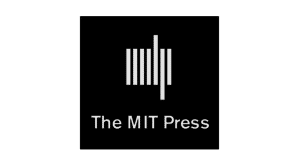 We only have 15-20 years to act and digitize obsolete materials. 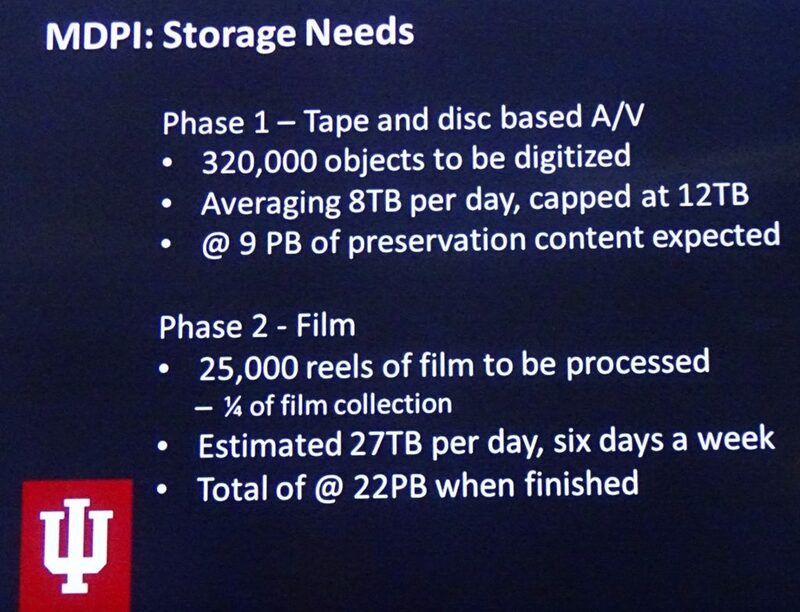 A committee at IU did a media preservation survey to see what media were available. They found that sometimes people don’t know what they have. 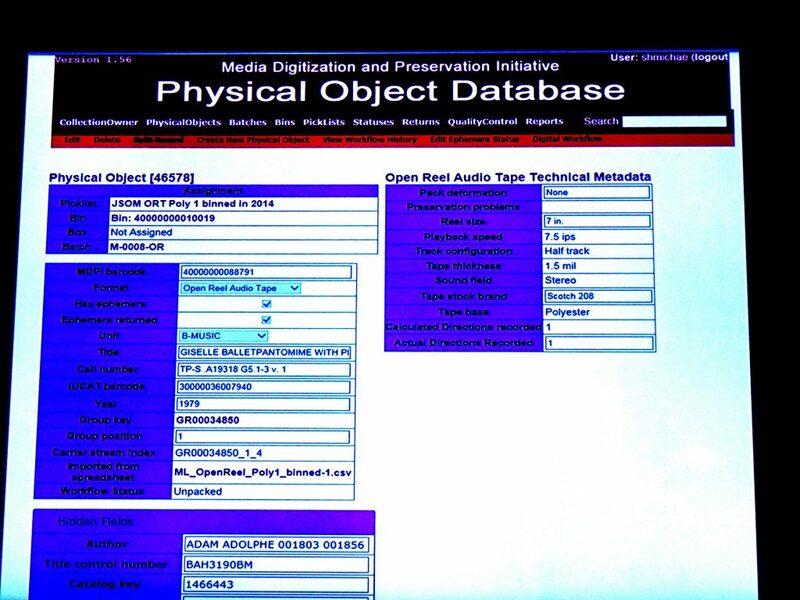 For example, on one campus, they had over 560,000 objects: 364,000 audio, 125,000 video, and 78,000 film. They asked if the materials were easily replaceable; 44% of them were unique or rare, and 56% were commercial. Some units at IU just discarded their obsolete materials because they saw no point in keeping them. Committee members talked with faculty and impressed on them the value of these materials. Partners were sought, and communication with university administrators was emphasized. 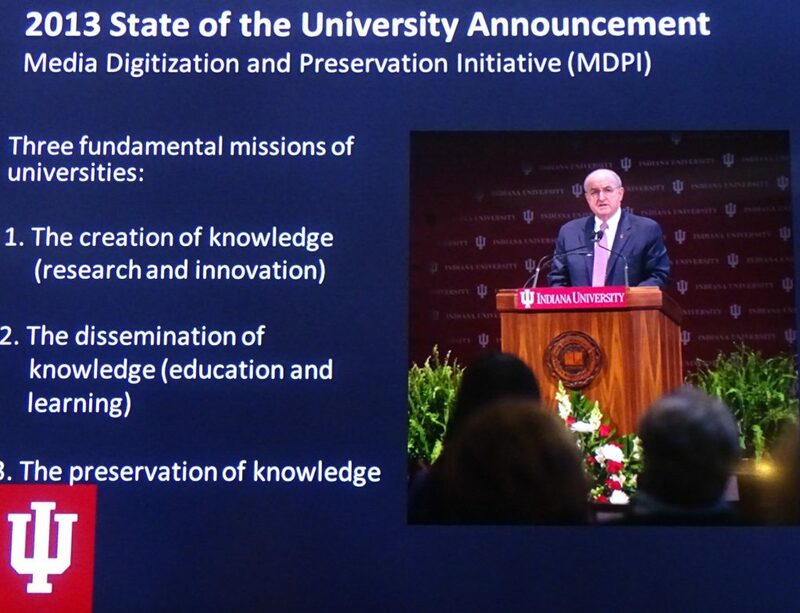 The president of IU backed up the Media Digitization and Preservation Initiative (MDPI) digitization project with a budget of $15 million. But even with that, it was possible to digitize half as many materials as originally desired. The budget for the project came from several different sources besides the office of the president. All 80 units on campus that owned media are affected. There are over 50 people in the working group. 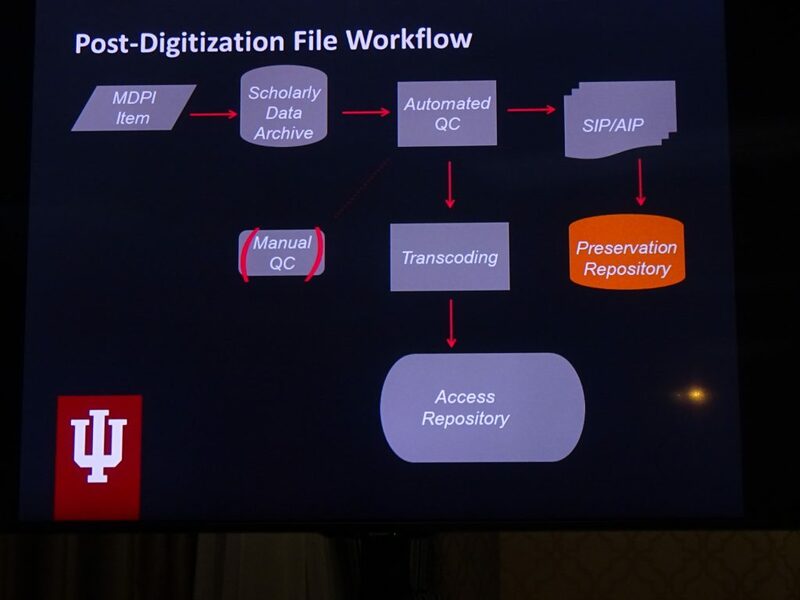 Here is a diagram of the digitization process. 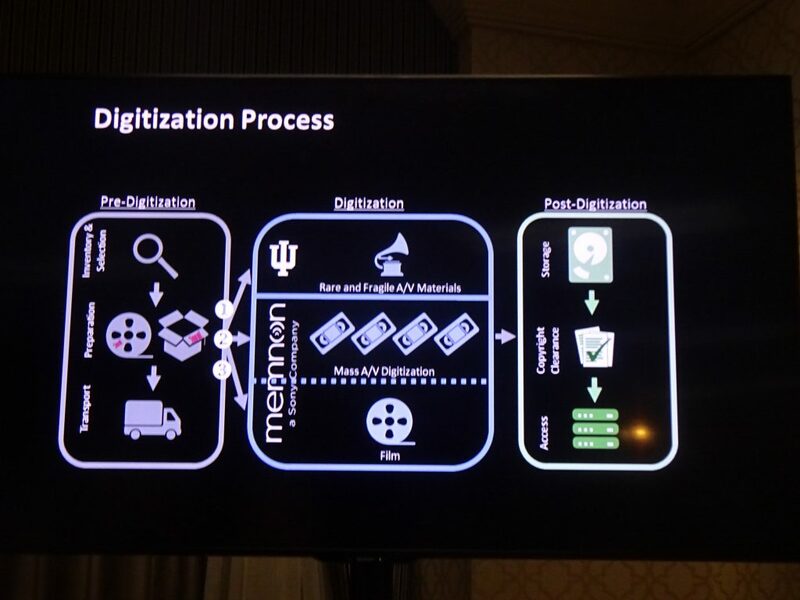 Memnon, a Sony company, does the mass digitization and the film. Quality control is done in-house. 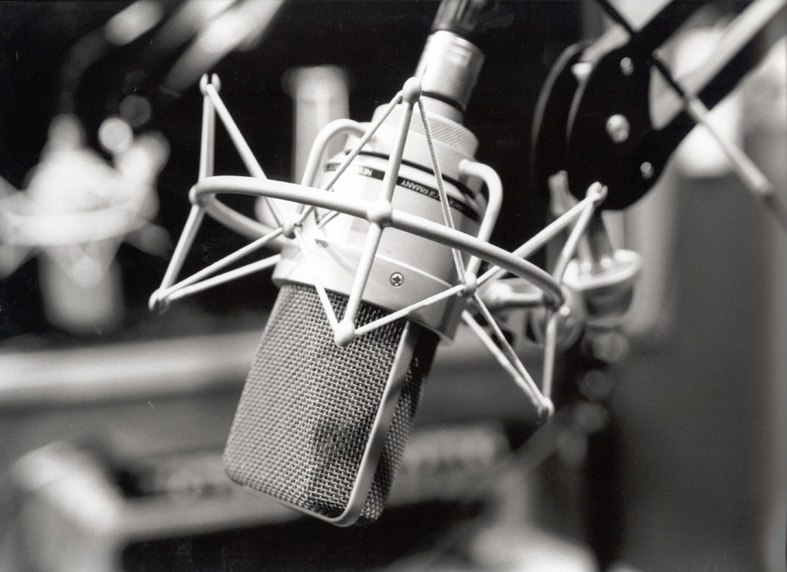 Digitization is batched by format and like technical characteristics. Student employees were hired to get the materials and track them. 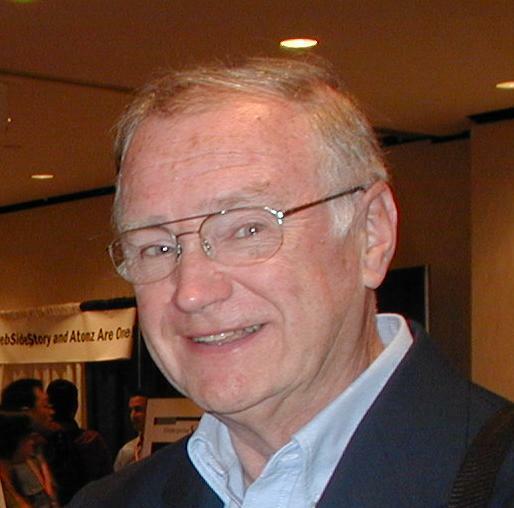 A database was built to track the items. Here is a typical record in the database. Every item was barcoded. Output file types were determined. Here is the post-digitization workflow, after which everything goes to storage. Digitization requires many people and is expensive; and time-sensitive. For more information on this project, click here.